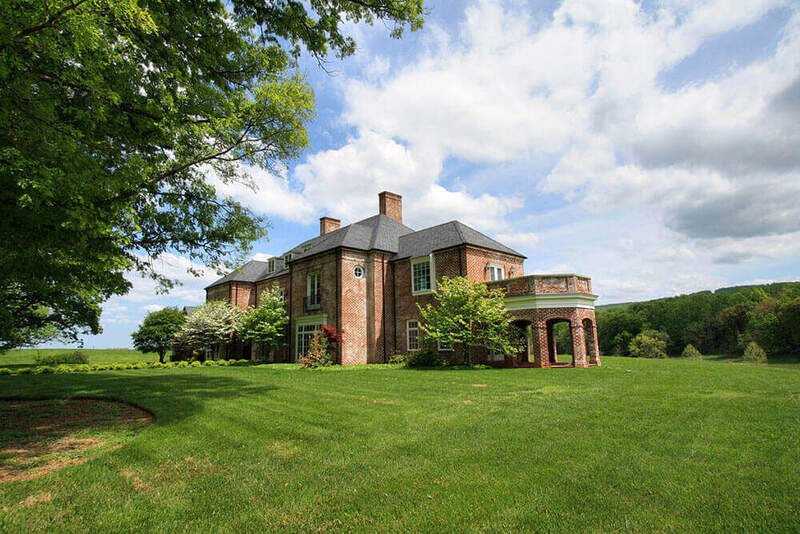 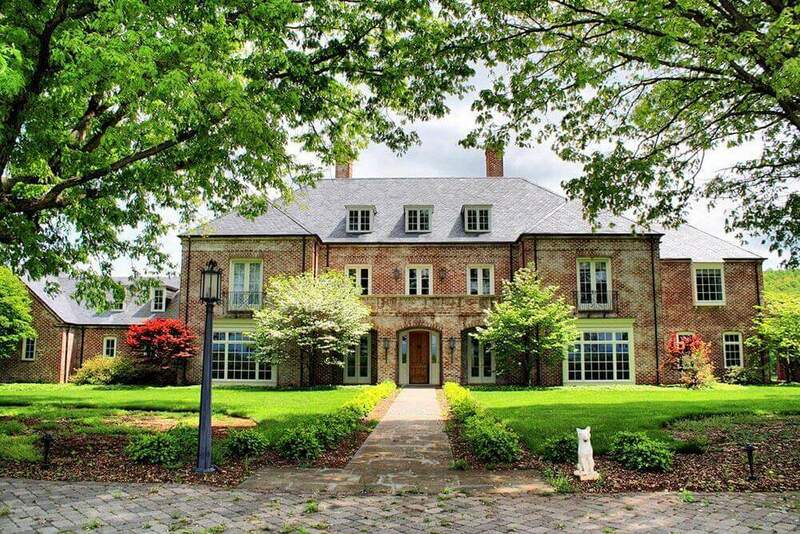 Hidden amidst 353 acres of rolling Virginia countryside in northern Albemarle this English country manor rests beneath the shadow of ancient majestic oaks. 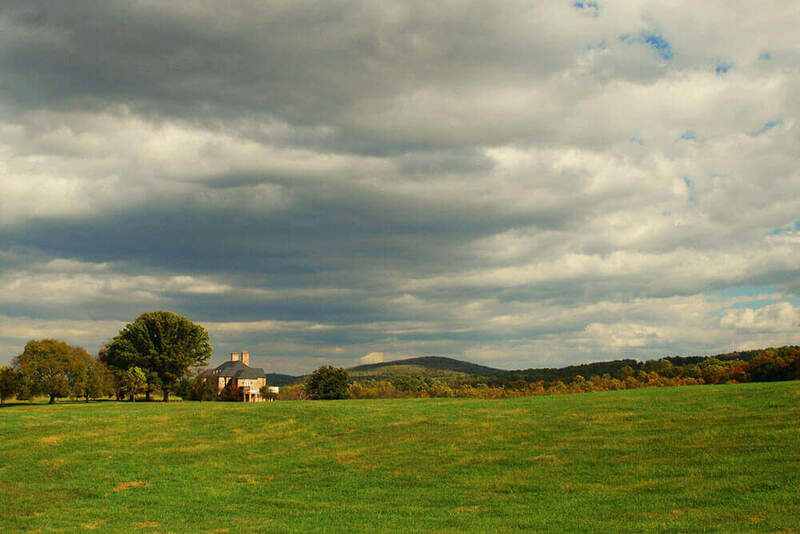 White Hart offers privacy, gorgeous pastoral and mountain views, in a truly idyllic setting in a great location. 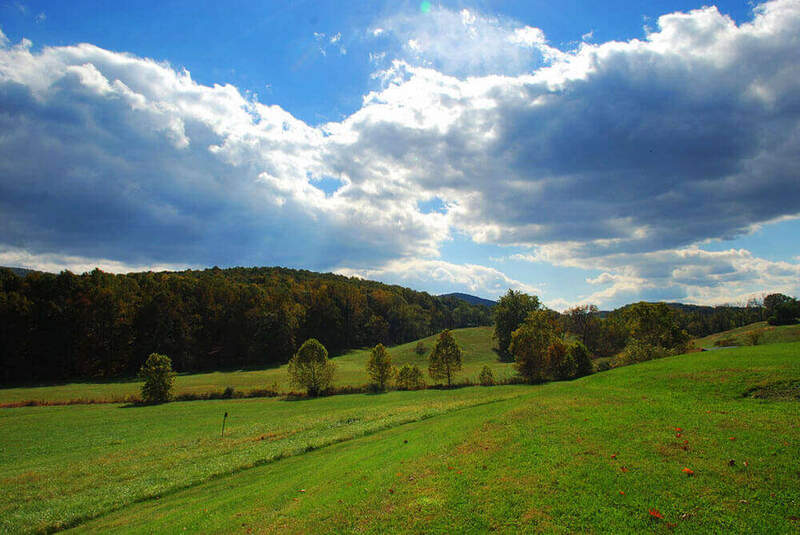 The land is rolling to hilly with several creeks, offering wonderful recreational activities. 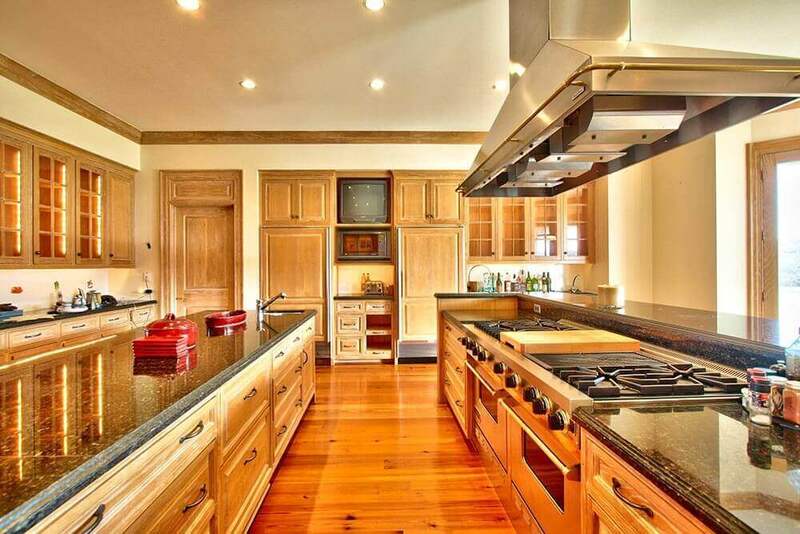 The Bob Paxton designed and Shelter Associates-built 8500 square foot residence is constructed with superb quality materials and craftsmanship. 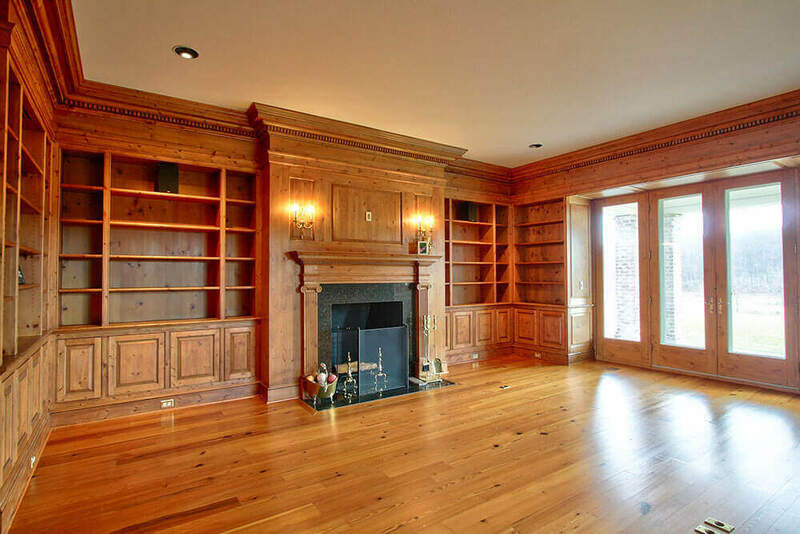 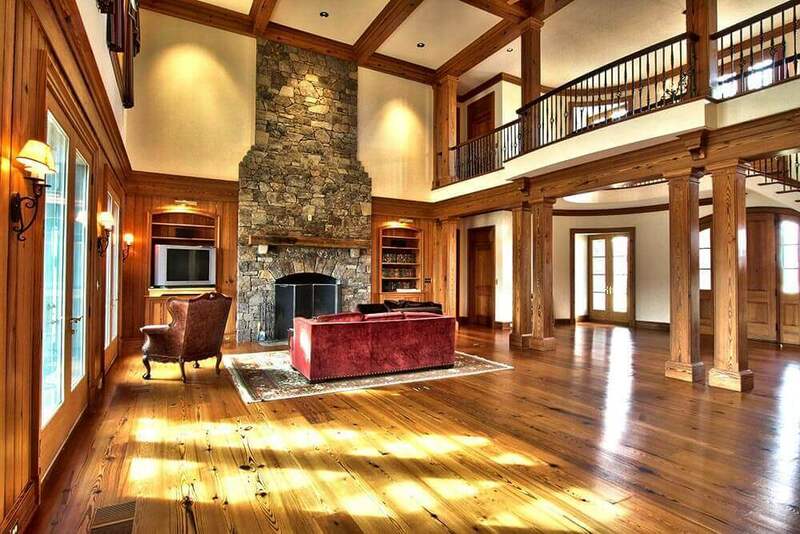 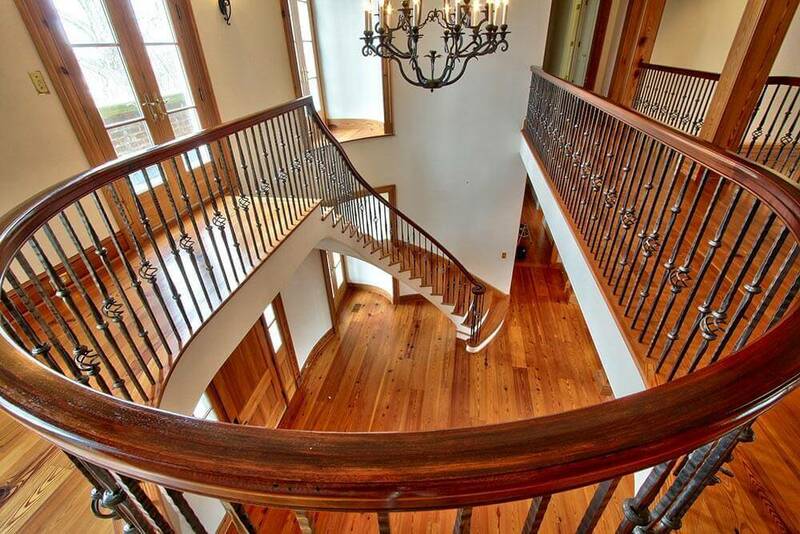 The interior features heart of pine floors, impressive woodwork and paneling throughout, high-end kitchen, large stone fireplaces and 11 foot ceilings. 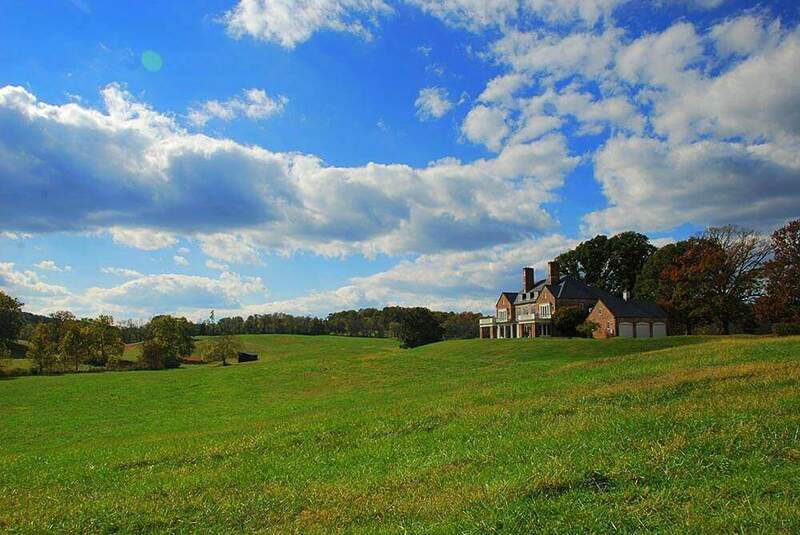 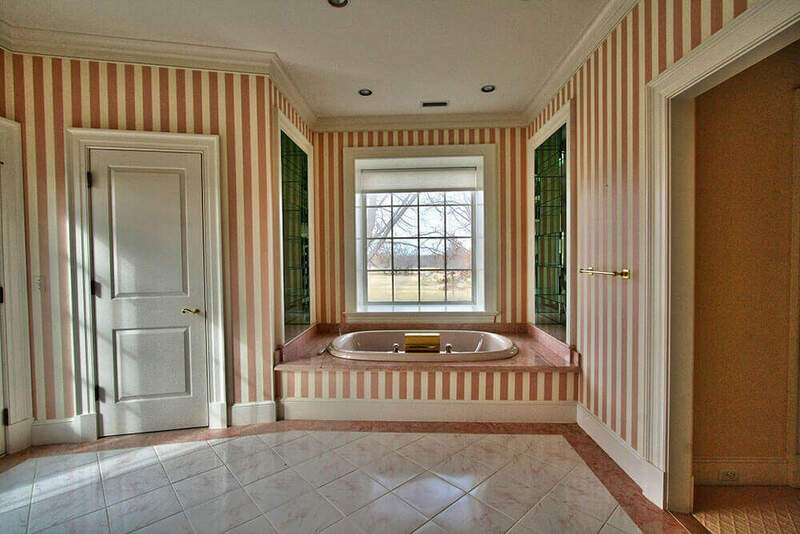 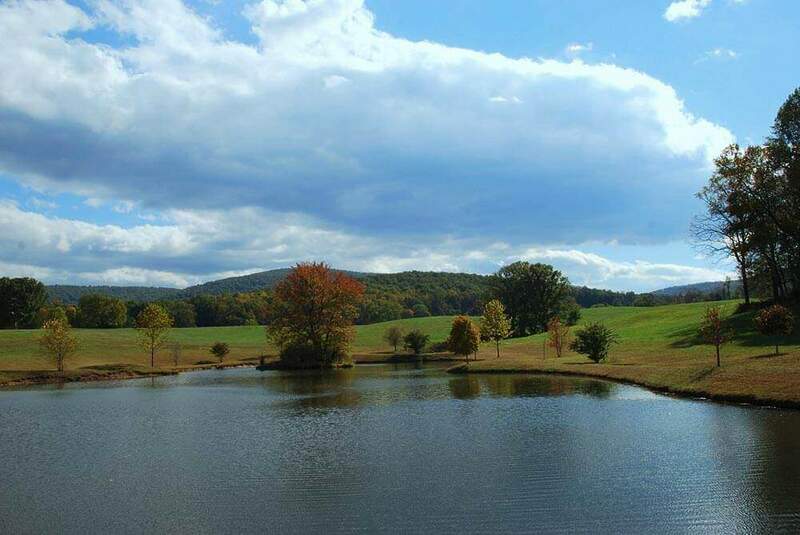 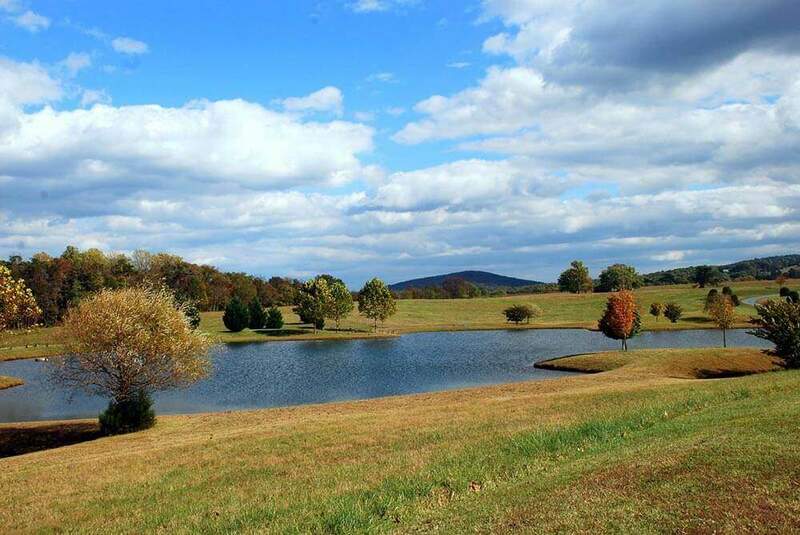 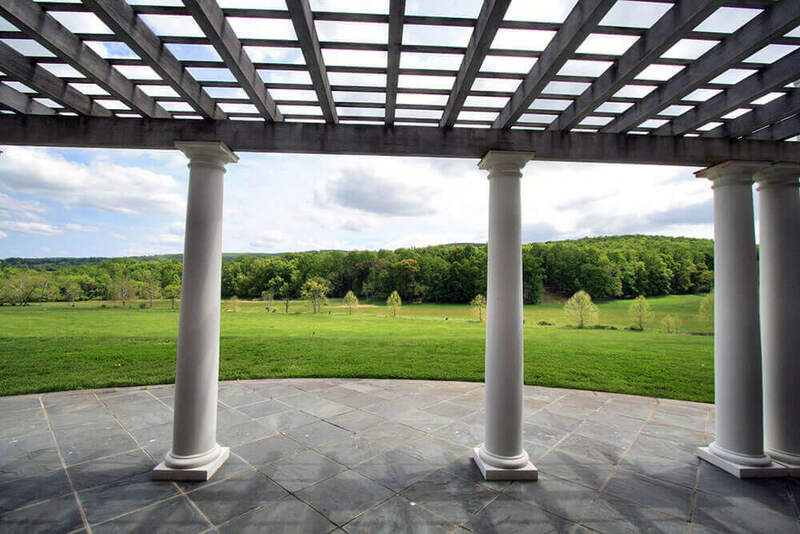 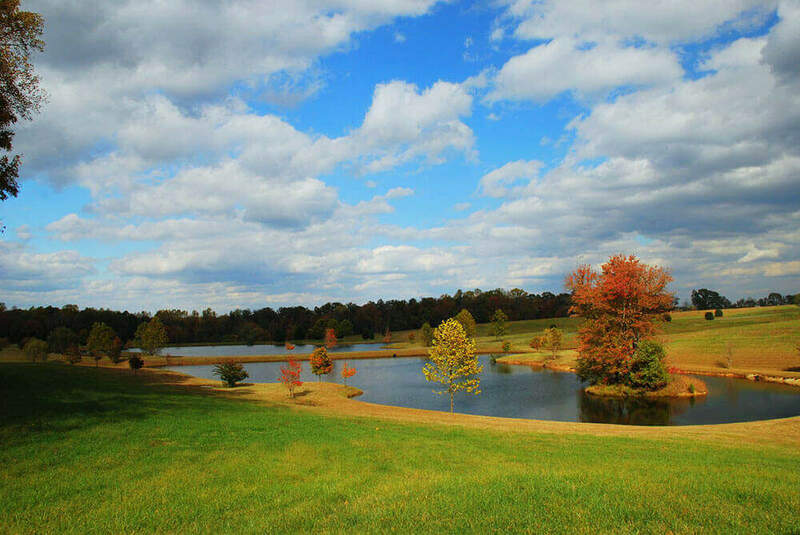 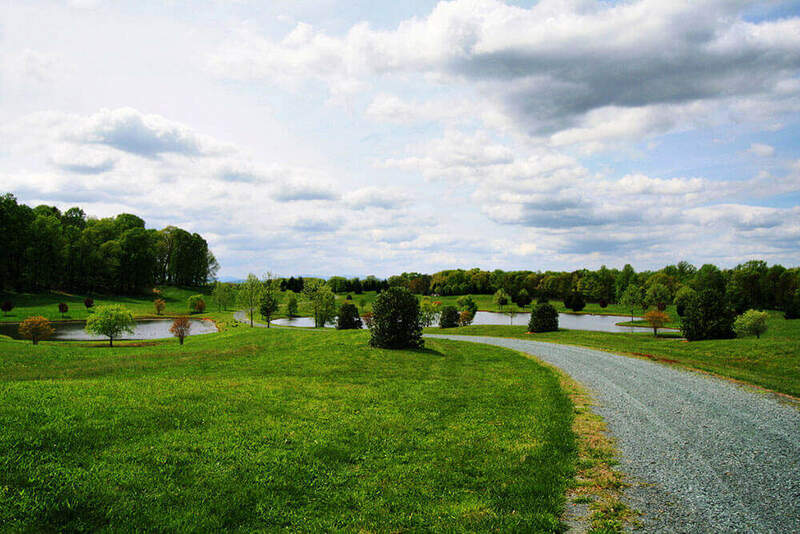 The property consists of 200 acres of rolling pasture and 153 acres of hardwoods with numerous ponds, a year-round stream and panoramic mountain and pastoral views. 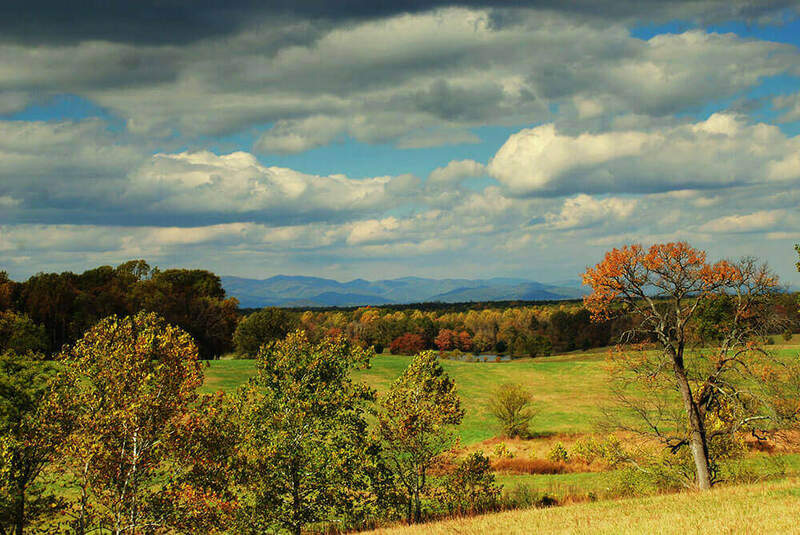 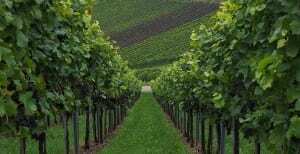 The land, which holds 3 division rights, is under conservation easement and adjoins other eased properties. 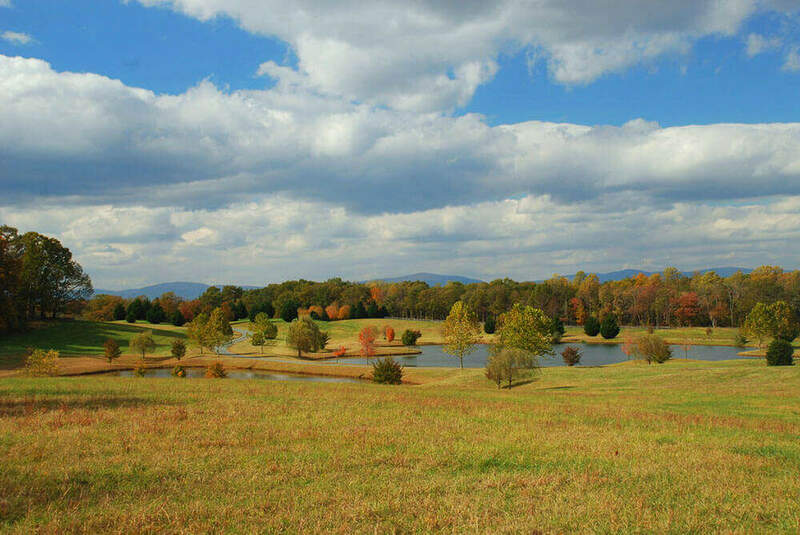 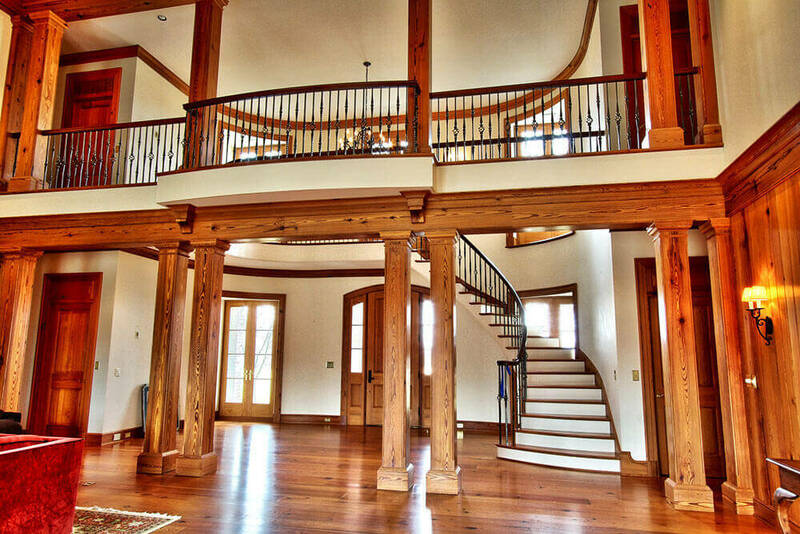 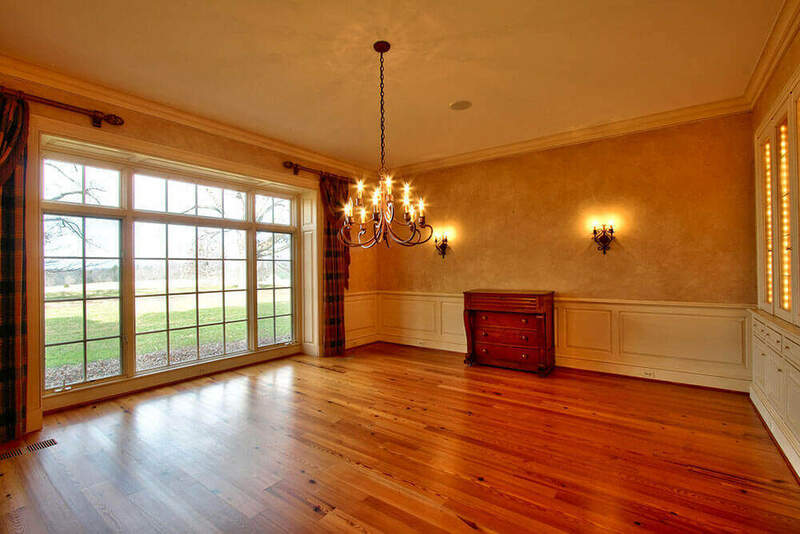 Virginia Estates has skilled agents across the entire state of Virginia. 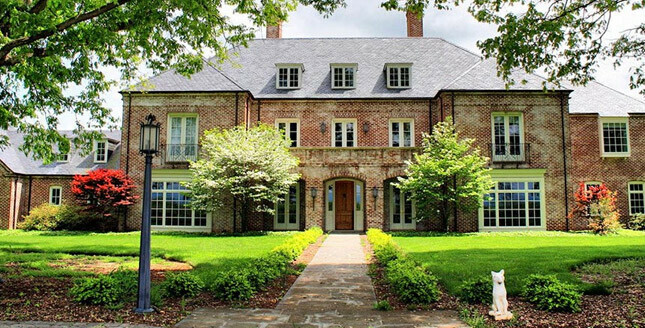 We are also licensed to sell Real Estate in Maryland, North Carolina, and Georgia.